Ci4-V shares the 4" woofer, 4” slave plus 1" silk dome tweeter and switchable protection of the Ci4 model with the addition of a 70/100V mode. Earn 339 loyalty points when you order this item. Ci4-V is similar to the Ci4, but adds the functionality of a switchable high impedance mode in which the Ci4-V has tap settings for 3,5 – 7,5 or 15 watt output located on the front baffle for your convenience. 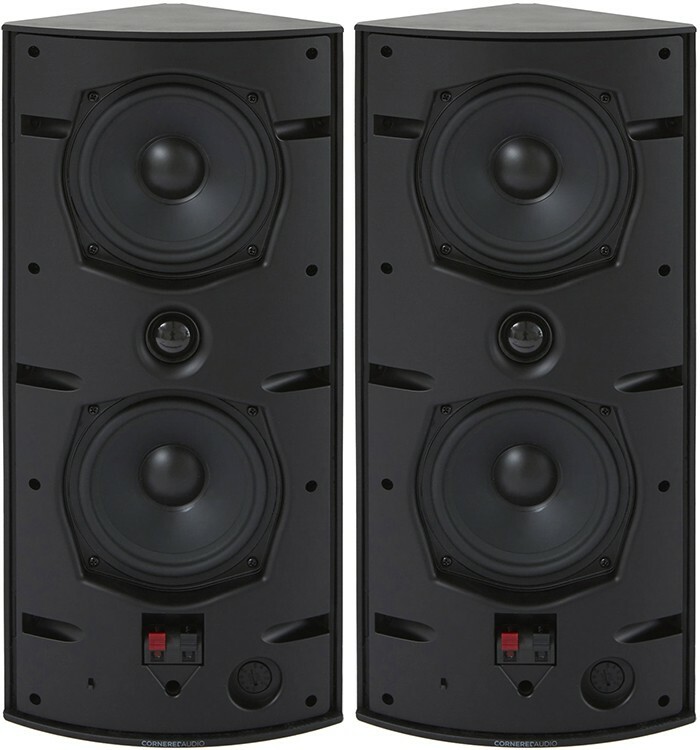 Ci4-V is a multi-function compact 2-way full-range speaker with medium output. 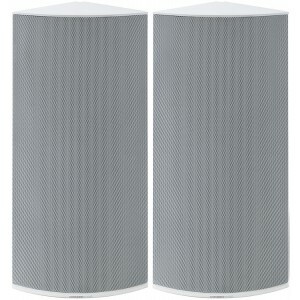 With a wide and uniform dispersion, full coverage can be attained by installing relatively few speakers, which makes Ci4-V ideal for in-door and outdoor commercial installations. 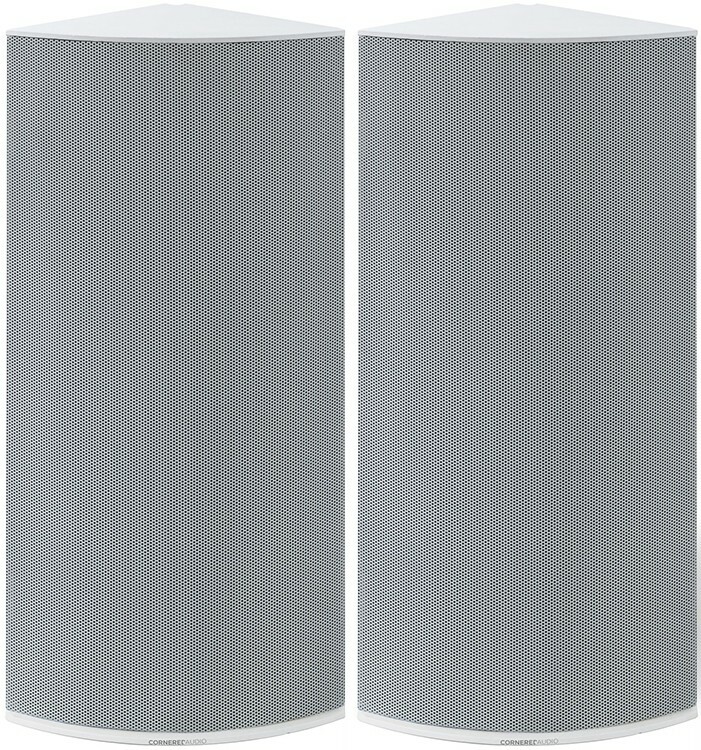 An advanced passive woofer design lets the compact cabinet produce full-range bass. The distinctive triangular cabinet employs integrated mounting points letting the cabinet mount flush in corners or onto walls and ceilings with no brackets. The new slider system makes installation versatile and a simple one man job. Cabinets can be coupled to raise coverage to 180, 270 or 360 degree. The cable connection is invisible both in vertical and horizontal installations and the tweeter hosts a switchable protection circuit for increased safety.